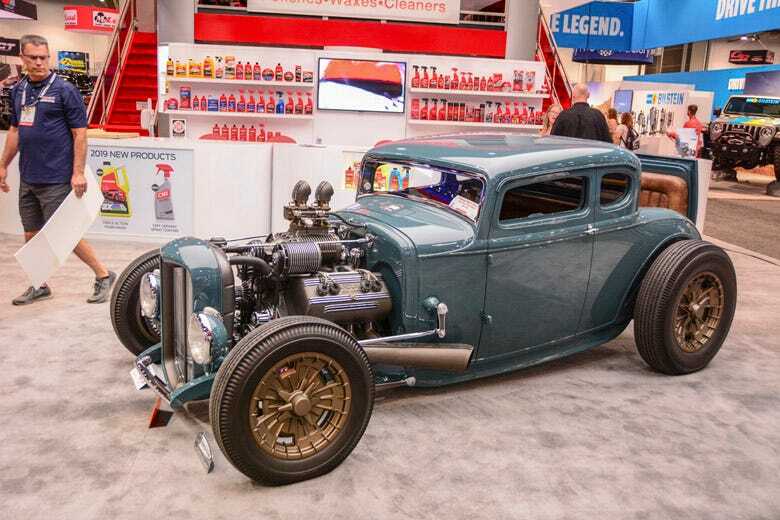 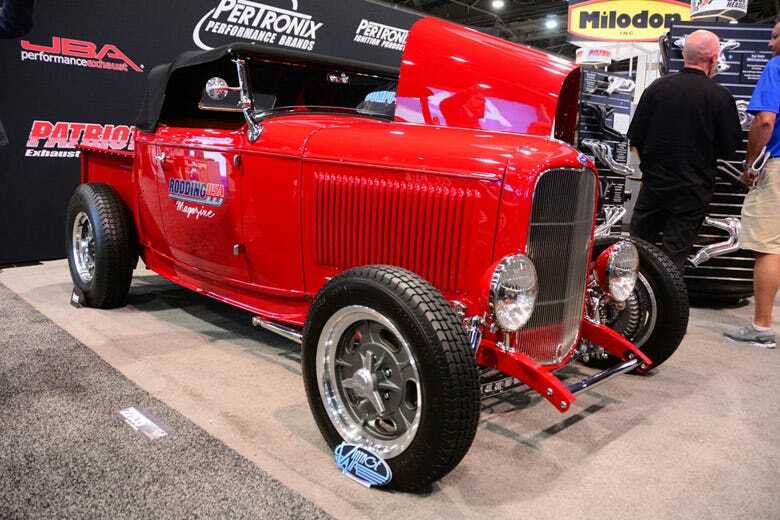 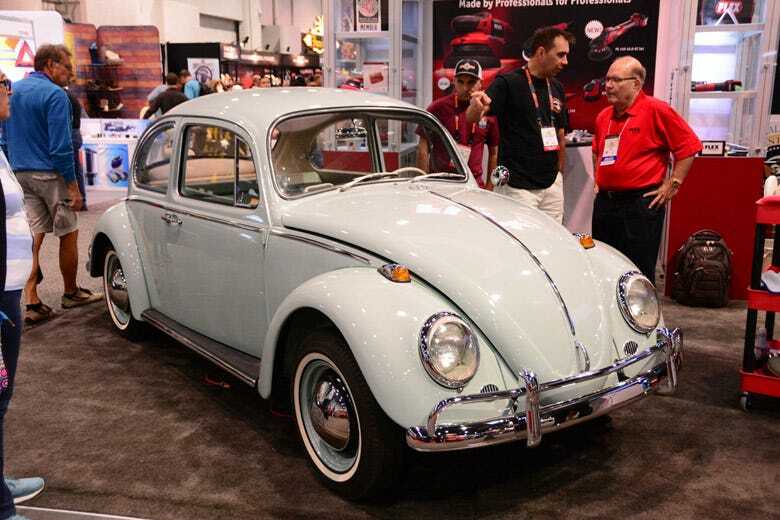 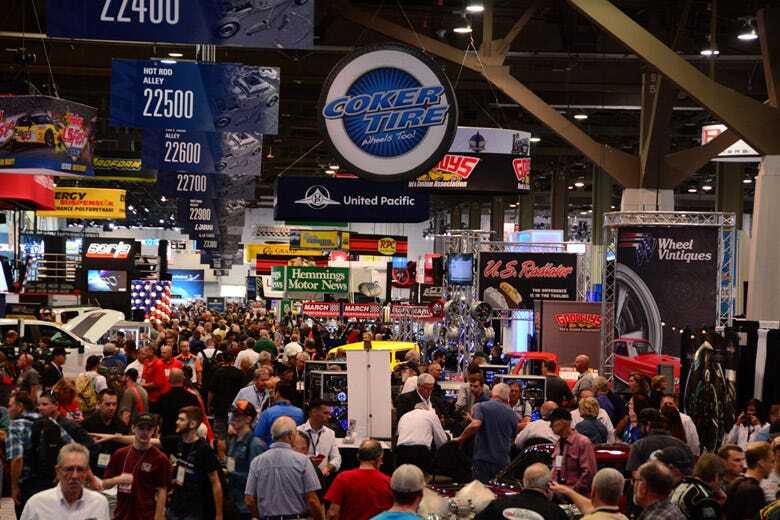 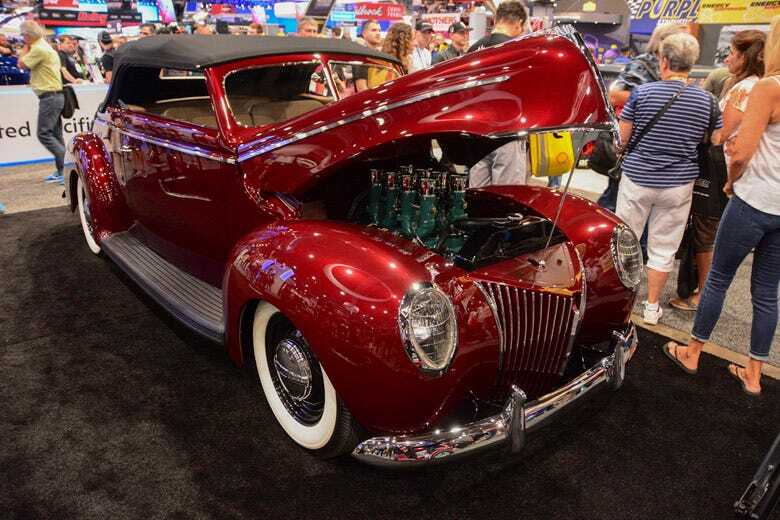 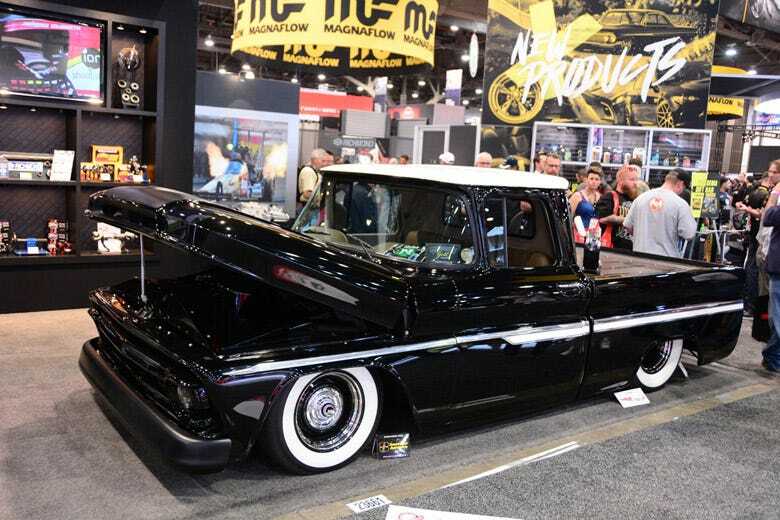 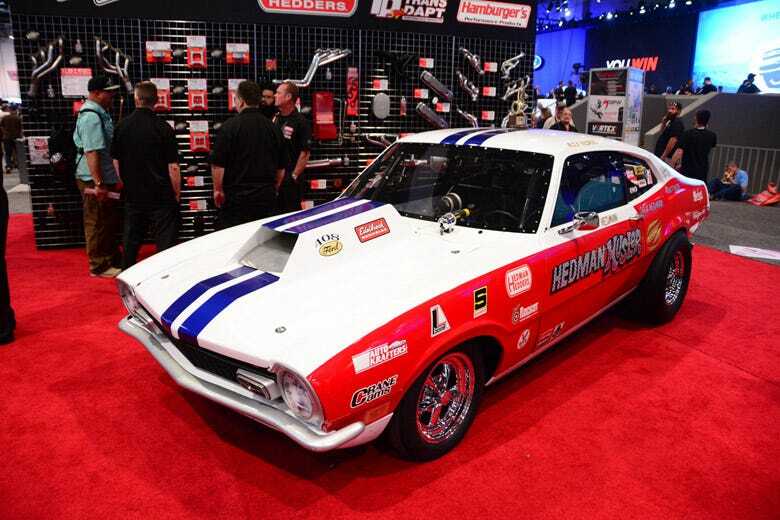 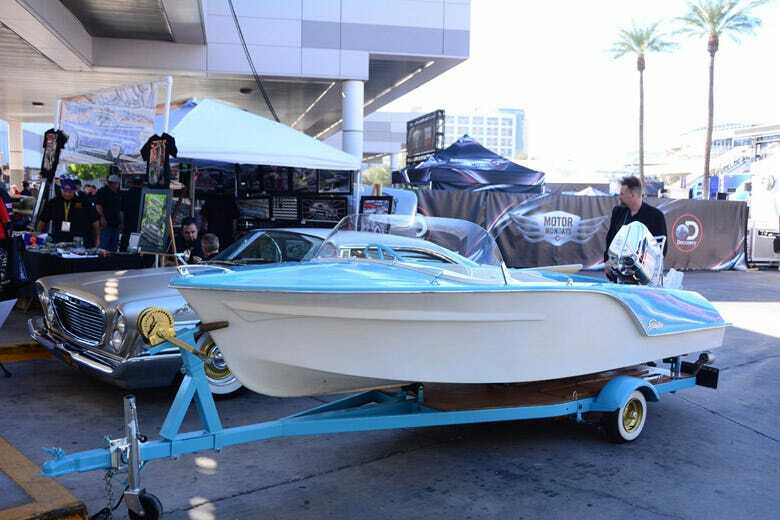 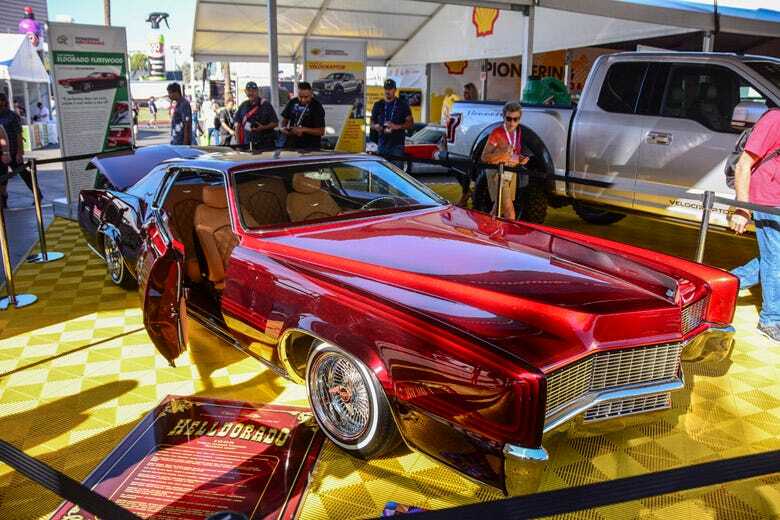 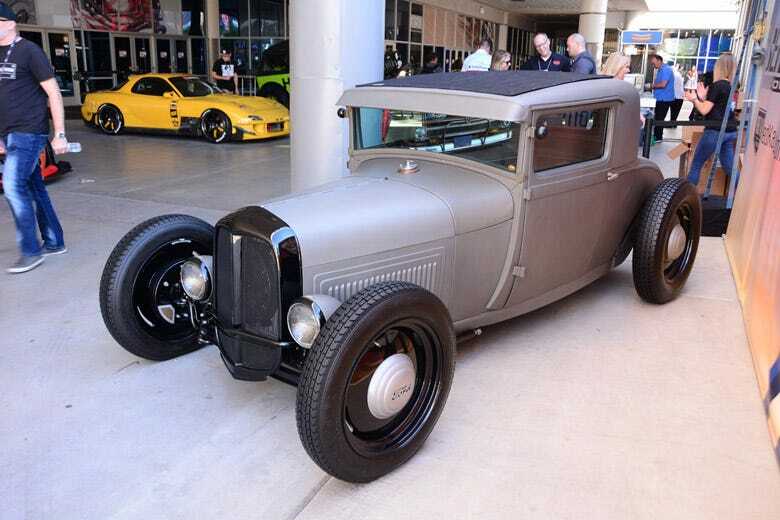 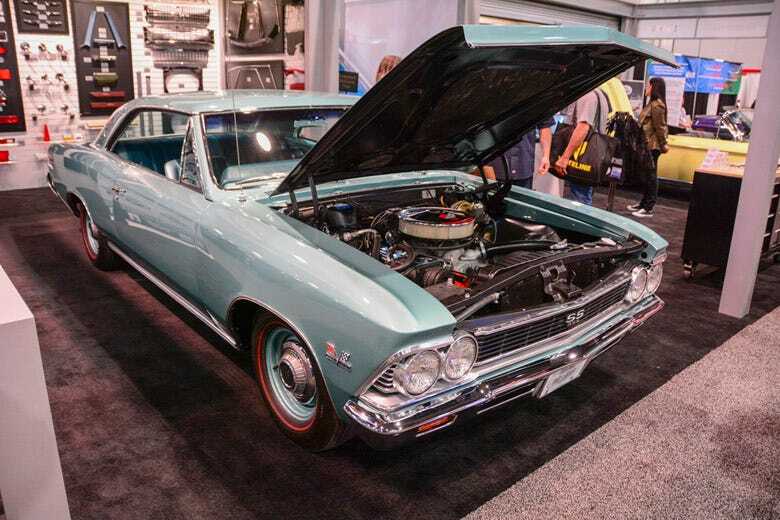 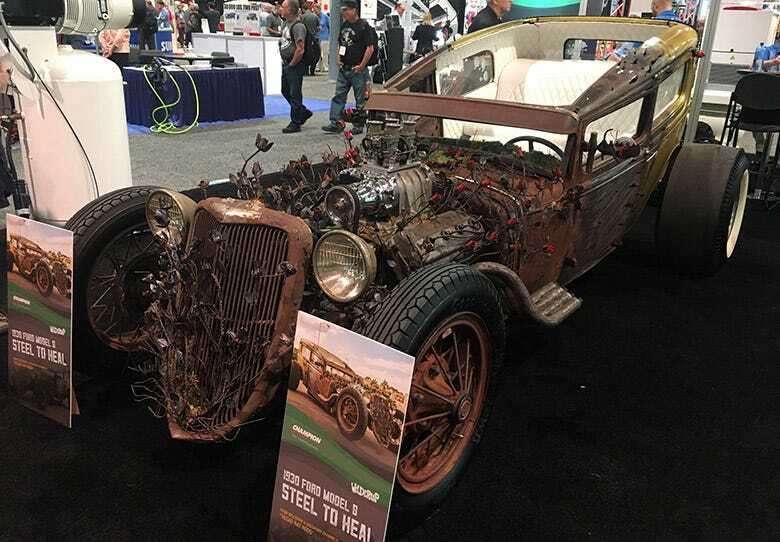 The SEMA Show is the world's largest automotive trade show, and it's an event that we pour a bunch of time and engery into each year. 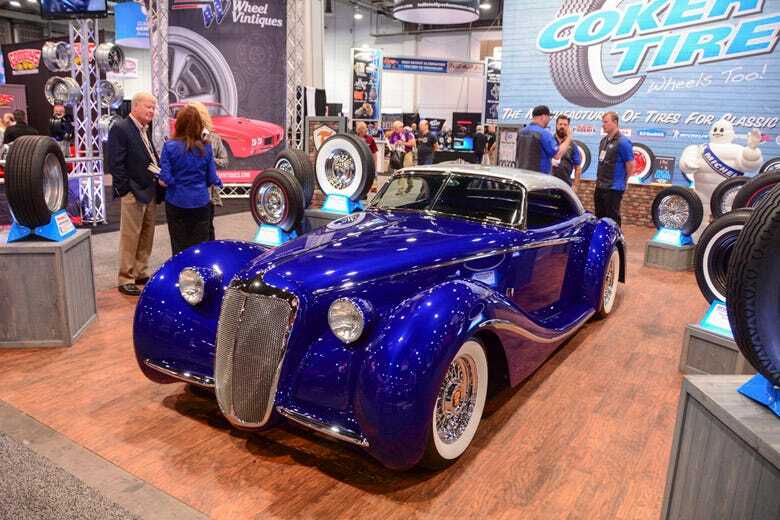 This is the place to debut new products, showcase new builds and build relationships with future clients and customers. 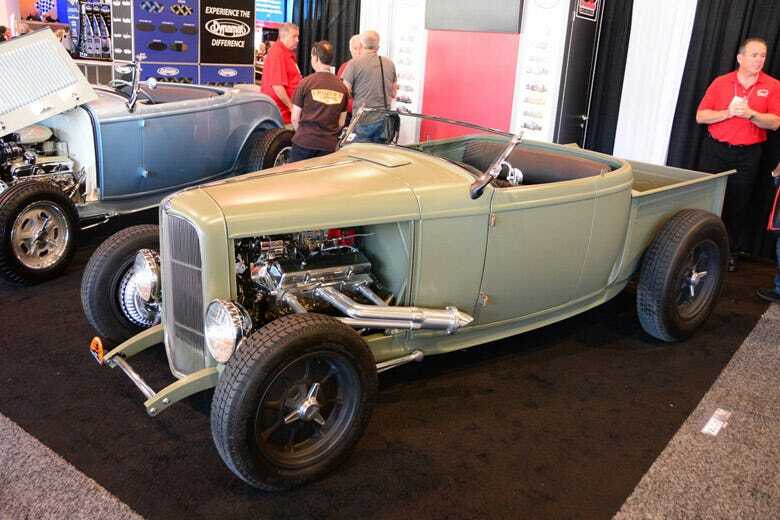 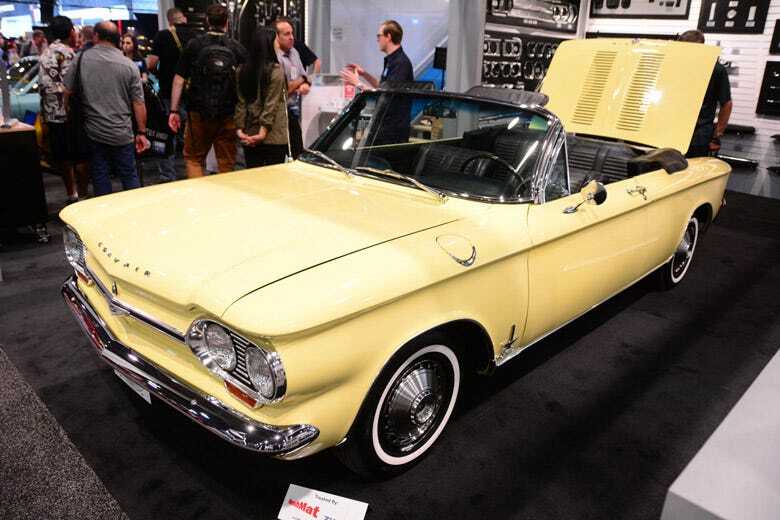 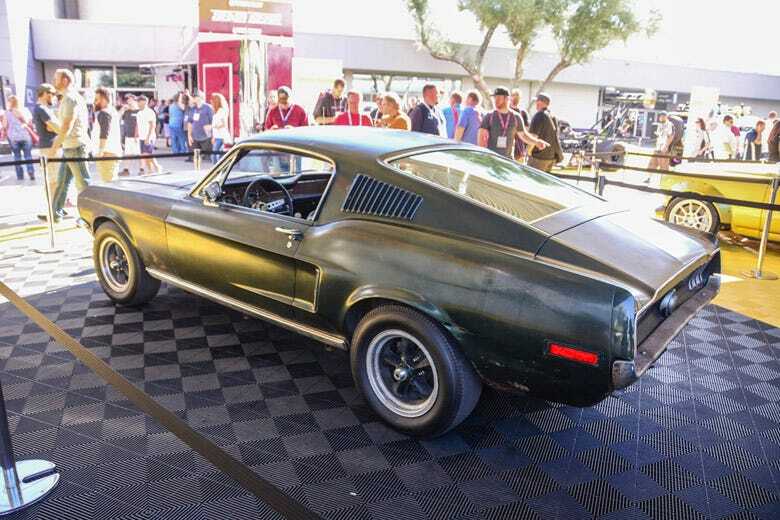 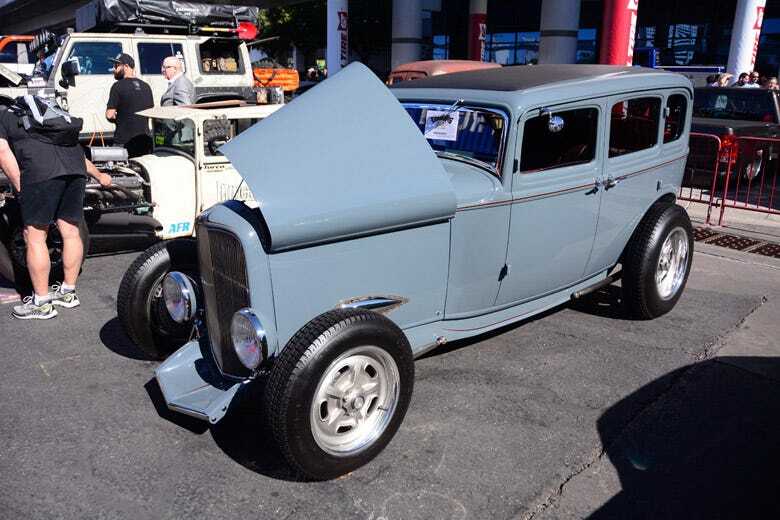 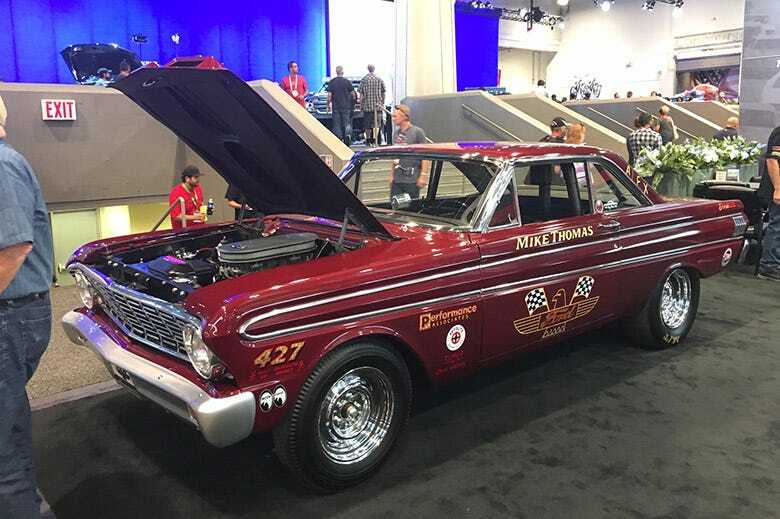 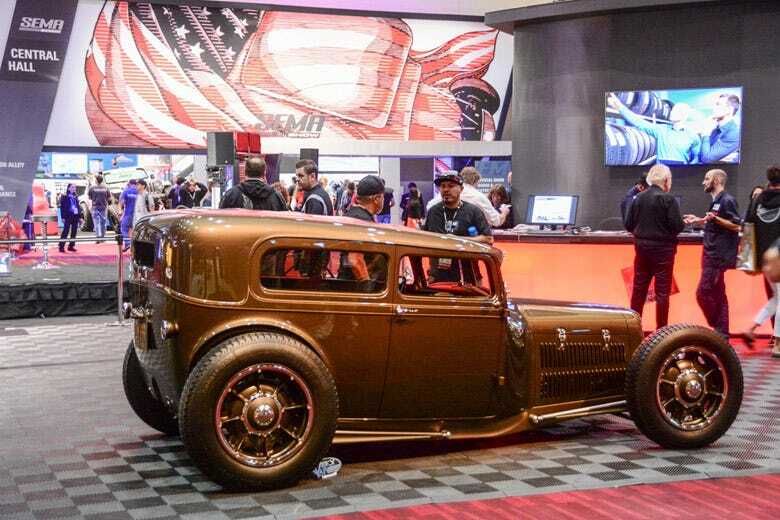 The event itself has grown over the years, and it has turned into a bucket list item for all car and truck enthusiasts, even though it is not open to the public. 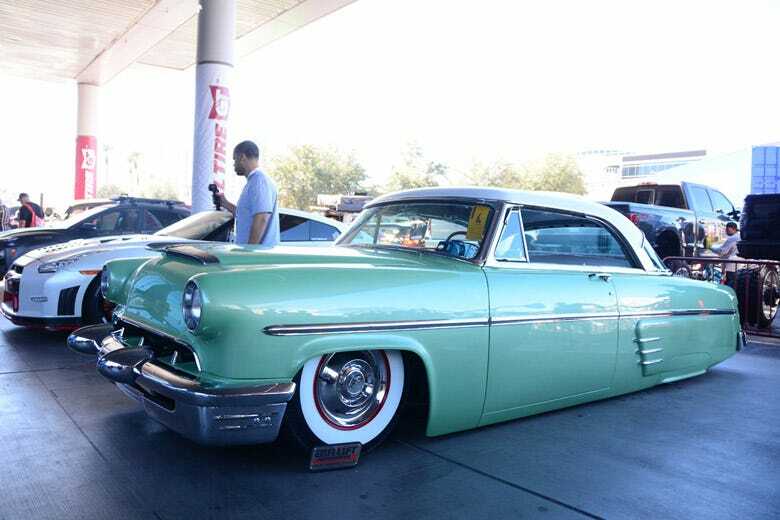 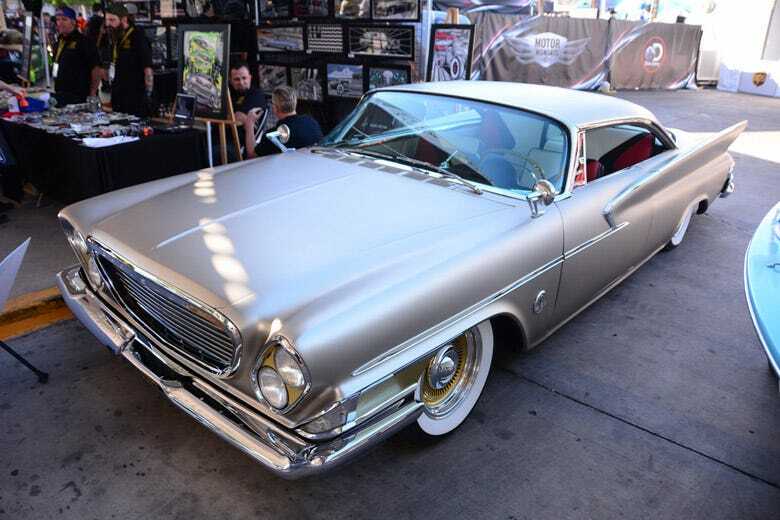 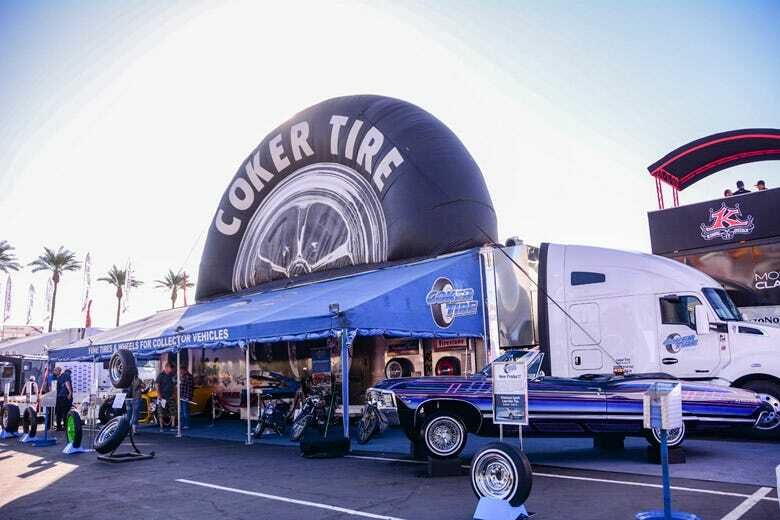 The exclusivity of the event makes it all the more appealing, so we do our best to cover it each year and show off some of the Coker-equipped rides on display. 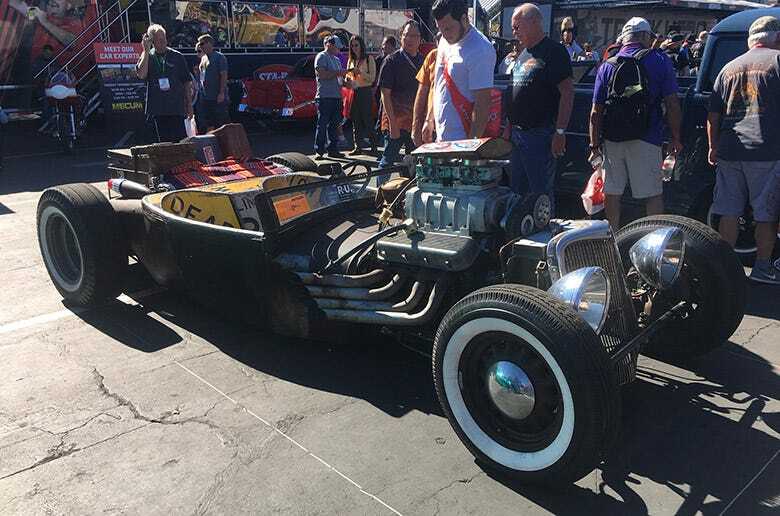 We have two booths at the event--one in the Central Hall in an area called "Hot Rod Alley" and another outside in the Silver Lot. 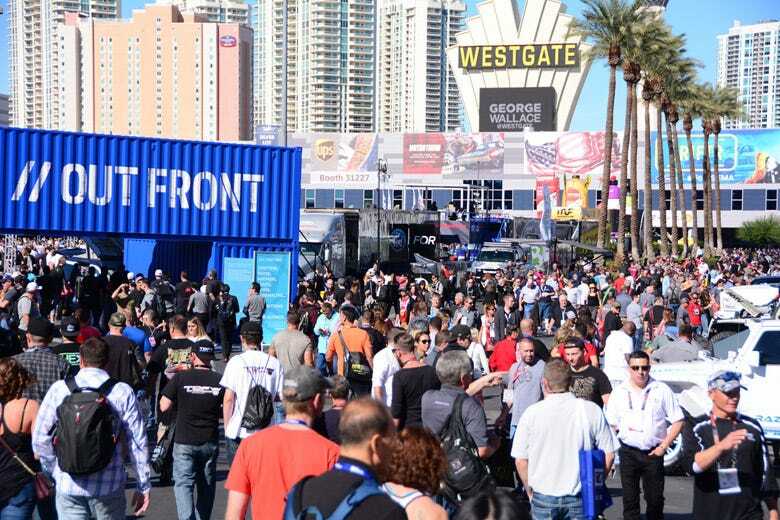 This allows us to reach thousands of customers during the four-day event. 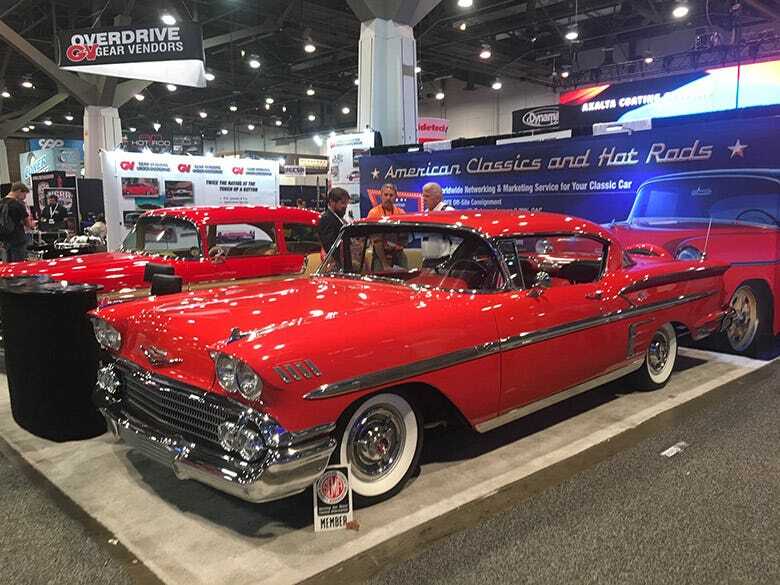 In those booth setups, we display our newest products, as well as some of our best sellers, and we typically display a few vehicles to showcase those great products. 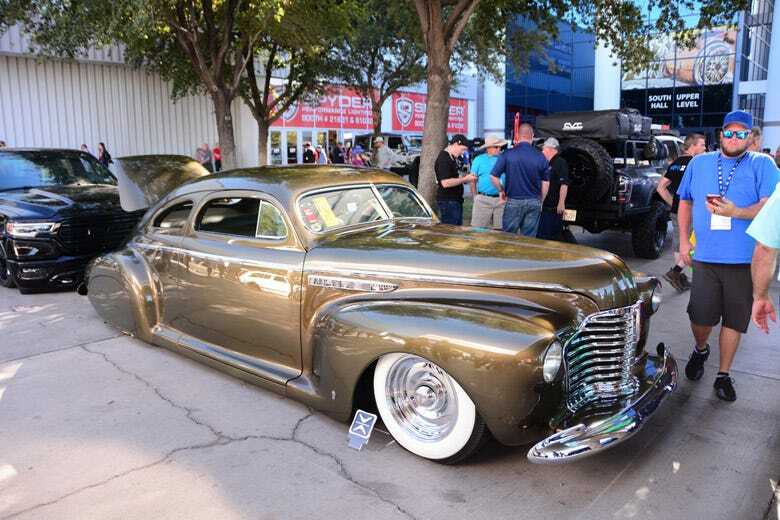 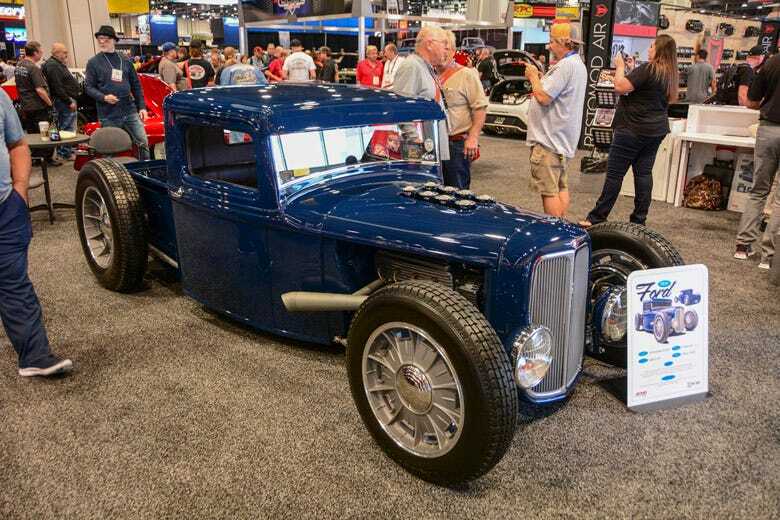 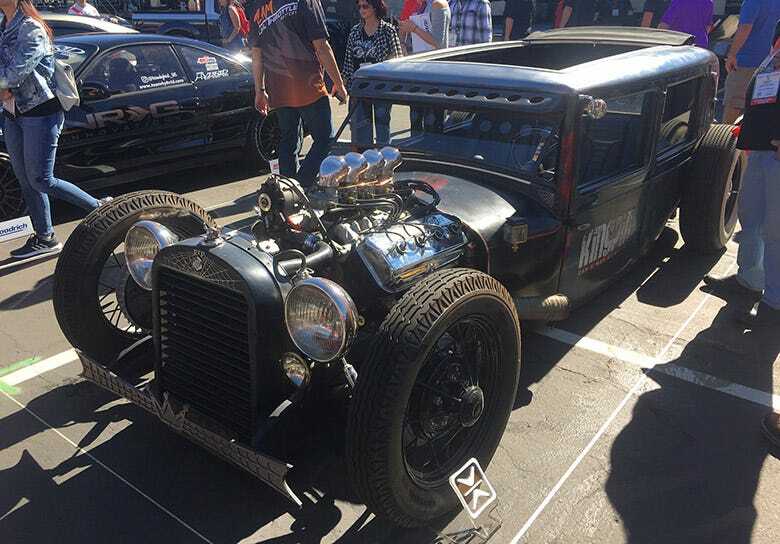 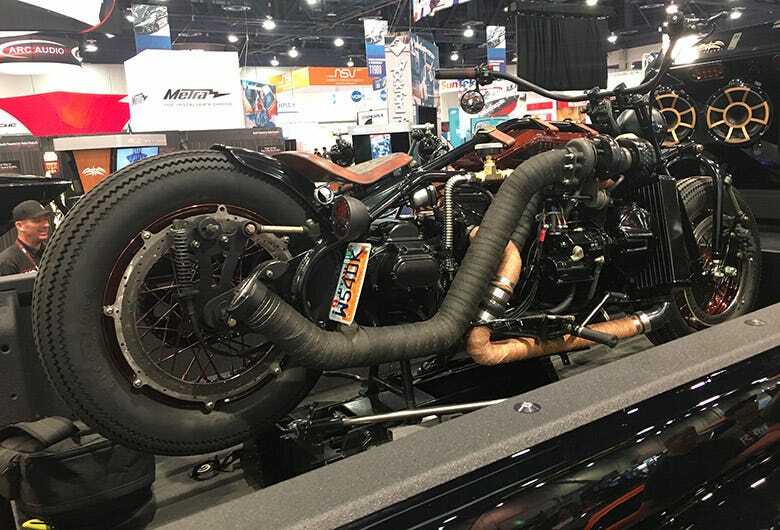 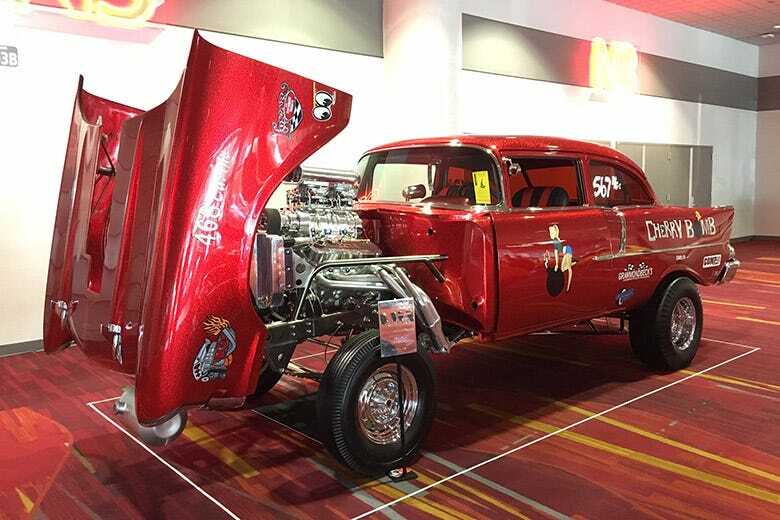 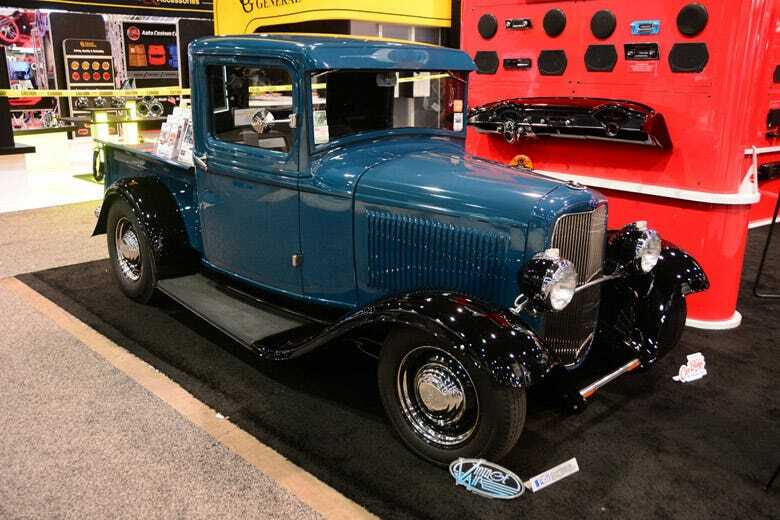 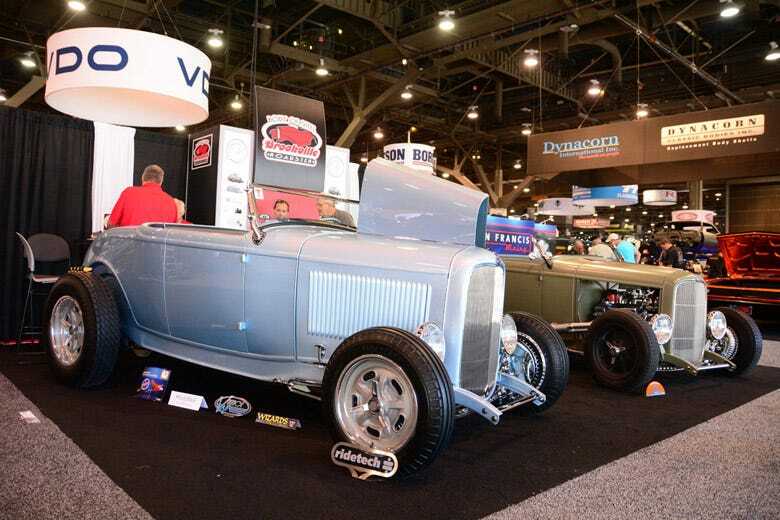 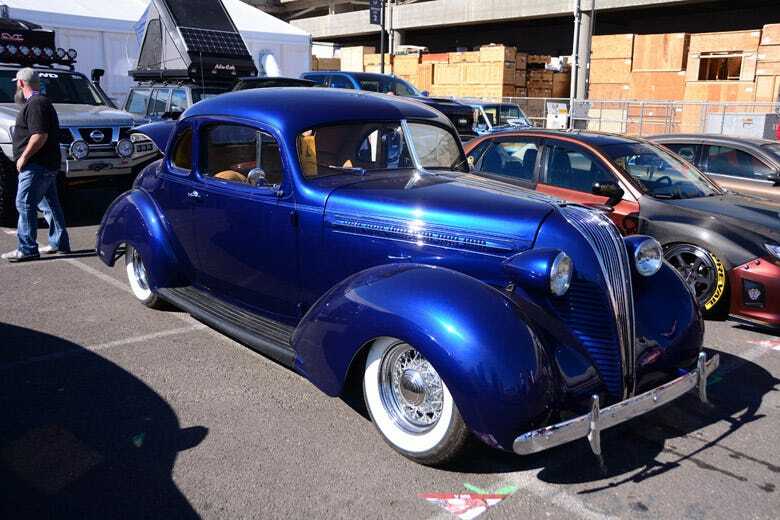 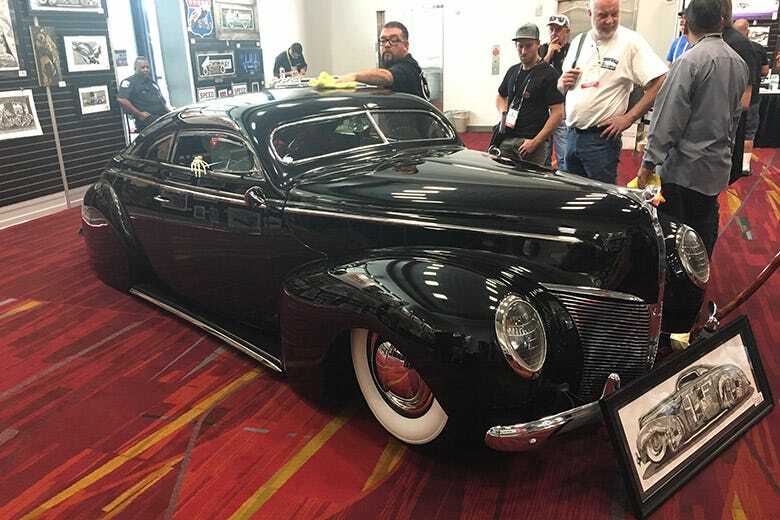 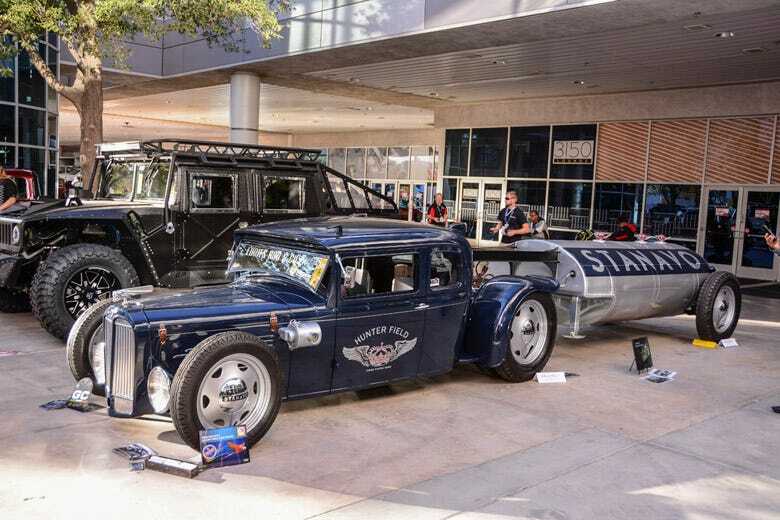 This year, we had Rick Dore's Shangri-La 1936 Cadillac in our inside booth, along with Lane Wier's custom Harley Davidson. 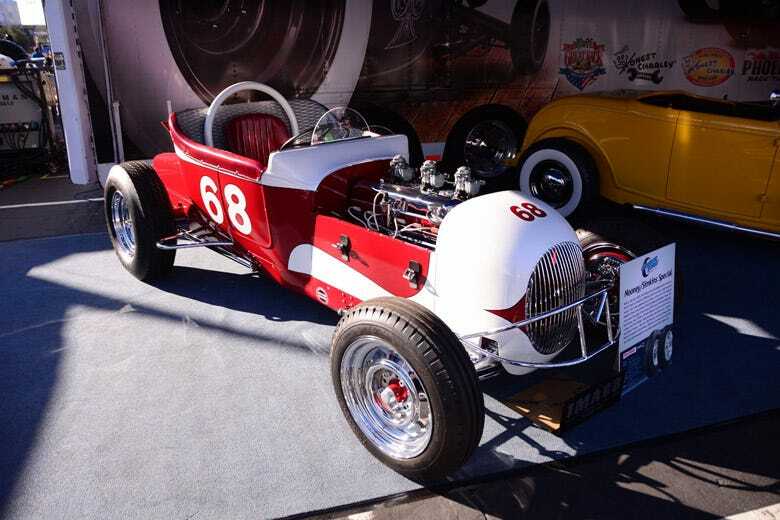 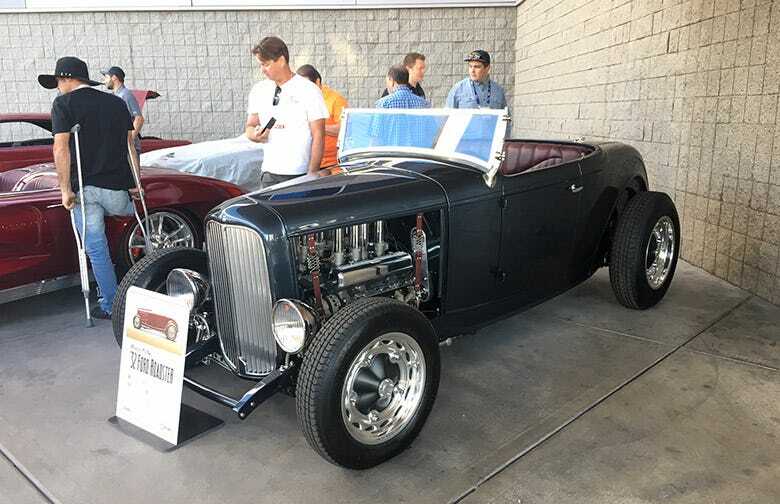 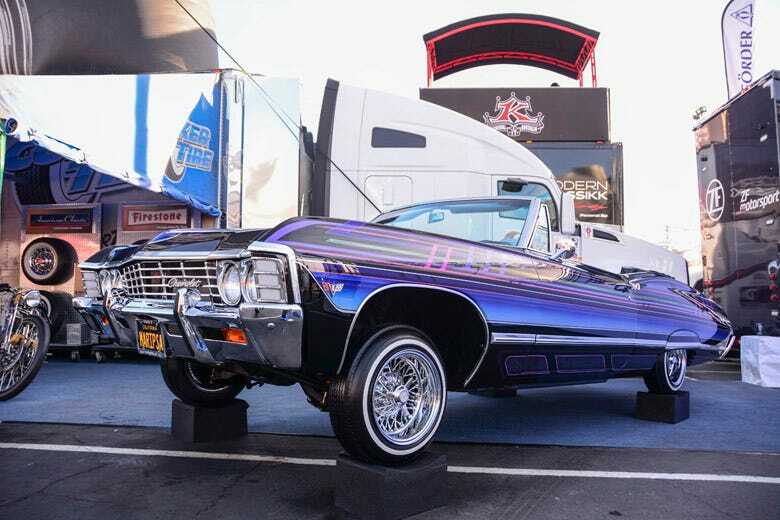 Then, in our outside booth, we had Paul Mooney's Track Roadster, Wade Kawasaki's '32 Ford roadster and Joey and Veronica Hernandez' 1967 Chevy Impala convertible. 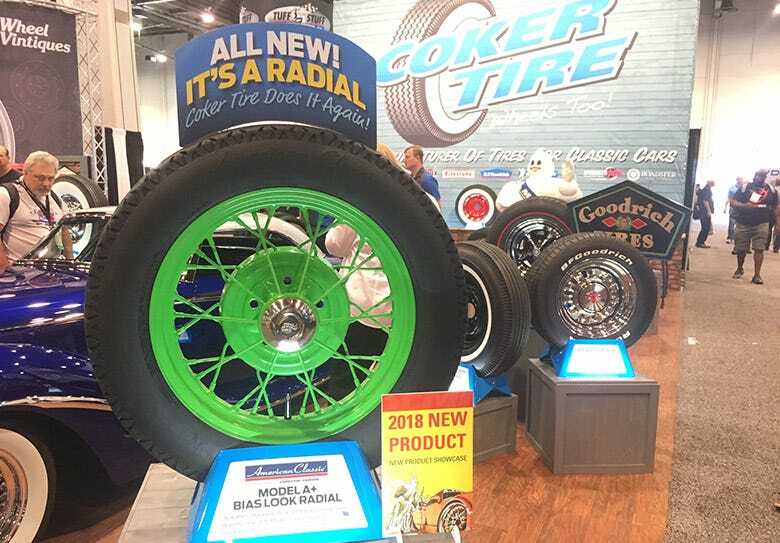 We also had a few motorcycles in our outdoor booth to show case our wide variety of scooter, mini bike and motorcycle tires. 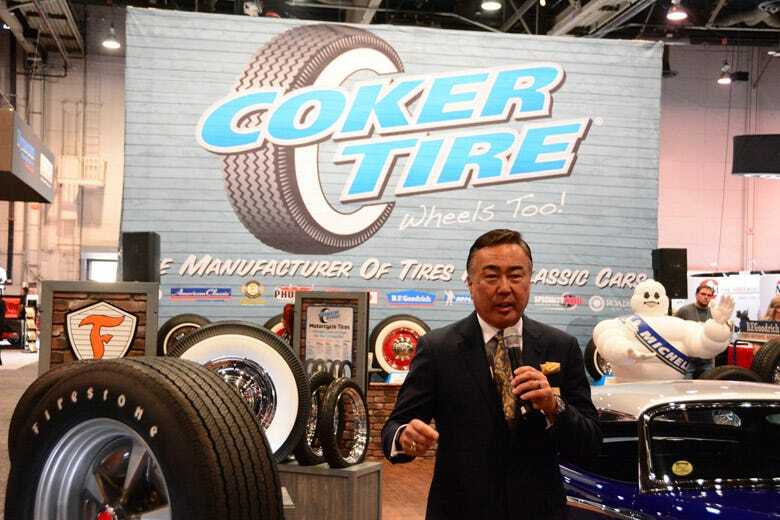 Thoughout the event, we spotted Coker Tire products all over the place, so take a look at our highlights and stay tuned to learn more about the new products we debuted.